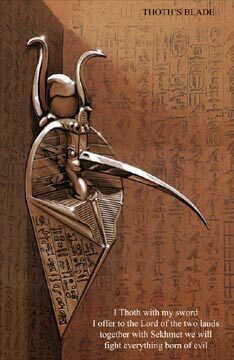 Stopping, as he requests, Kassim swings himself onto his side inspecting one of the blades protruding from one corner of the shaft. Taking a pre-prepared damp cloth from his pocket he carefully wraps it around the blade. Sliding down its length he wipes away Brian’s blood. Looking down he can make out a spiral of blades jutting out from the four-corners in the square shaft. It is impressive but repulsive, as bits of flesh seem to be hanging from them. Unfortunately his flash-light is not all that strong and he’s frightened to the point of thinking his imagination may well be playing tricks on him.